NZ distribution company and record label based in Wellington, NZ. 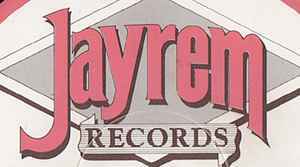 Created in 1975 as Record and Cassette Distribution, it changed its name to Jayrem Records in 1981 and released a wide range of music over the next two decades before winding down in the 2000s. Still active, Jayrem has a deep catalogue now mostly available digitally.